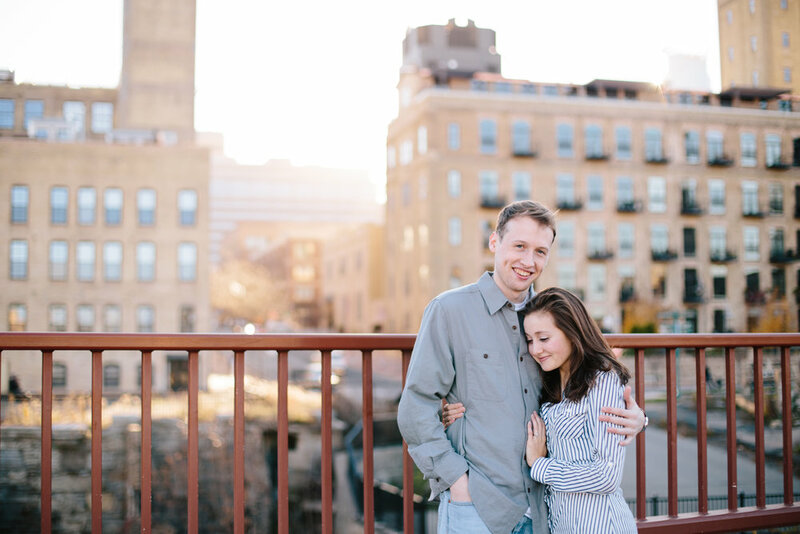 Here are some of my favorite photos from Kate and Joey's engagement session in Minneapolis! 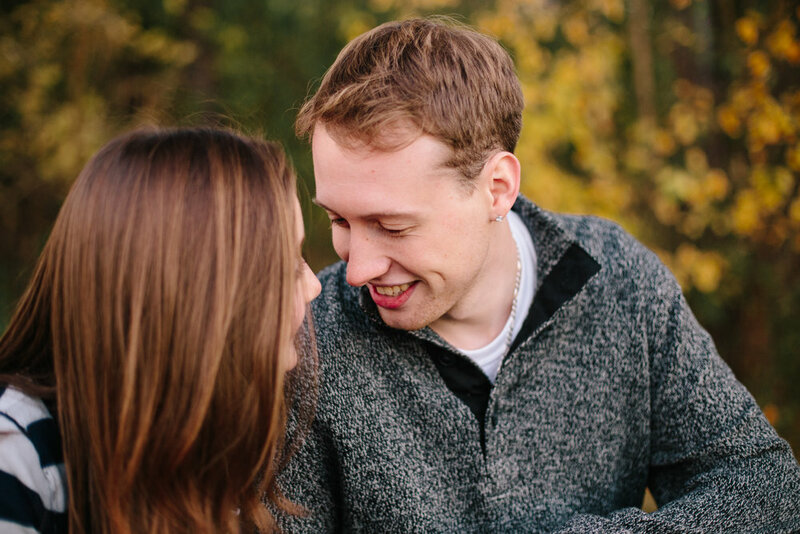 What a beautiful day and what a sweet, sweet couple. 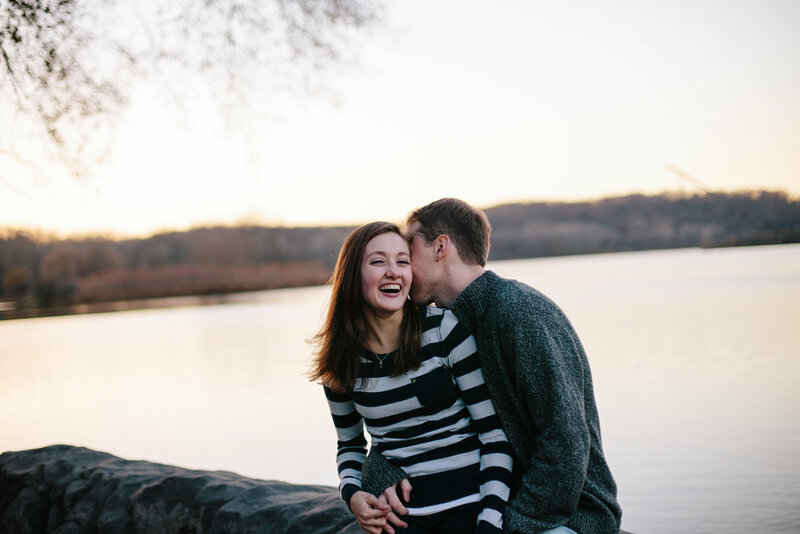 I can't wait to shoot their winter wedding!